Achilles has unrivalled strength when cutting through 'Greece' and grime. 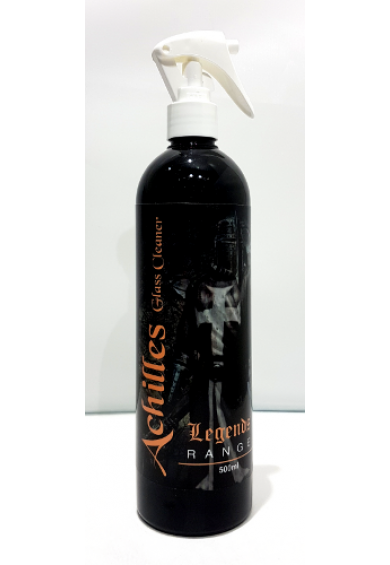 Achilles glass cleaner is fast acting and evaporates quickly to give a great streak free finish. 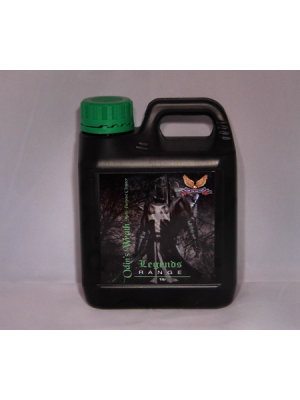 A little bit goes a long way which makes this a very cost effective glass cleaner. 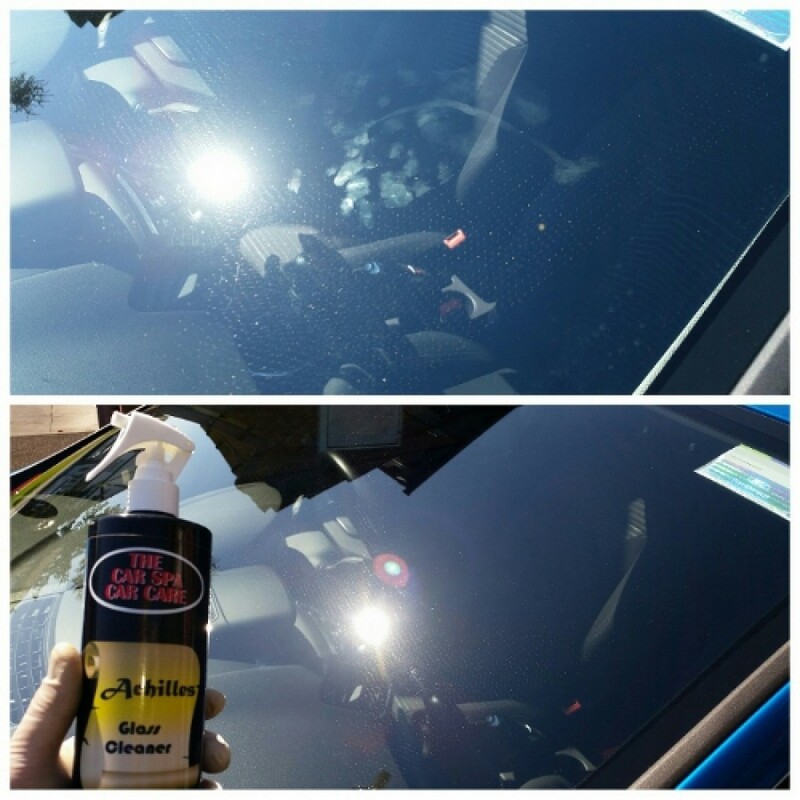 Spray a small amount on to one window then buff off with a dry microfiber towel. Use small amounts and repeat where necessary.